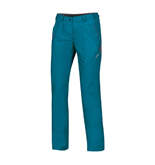 Pants DEVIL ALPINE, Made in Europe - Direct Alpine s.r.o. Practical front pocket under the waistband. Fly has a water-resistant two-way zip. Thigh bellow pocket with a durable zip. 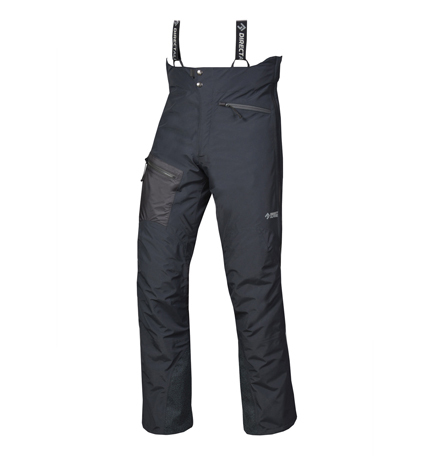 Trouser-legs strengthened on the ankles with abrasion-resistant material. 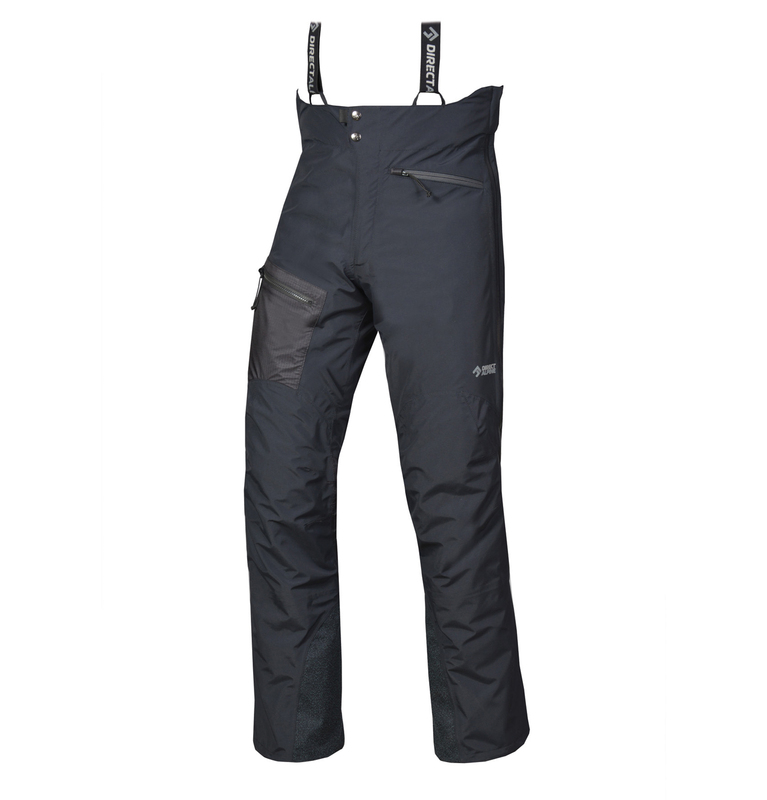 Gaiters incorporated into the trouser-legs. Adjustable ankle-bands. 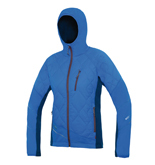 A light, insulated, very pleasant sports jacket for increased warmth and comfort. 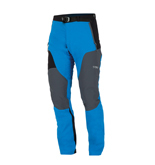 Now with the wonderful PrimaLoft® Silver to give it extra warmth and softness. Comfortable close-fitting cut. Attractive contrasting stitching on the insulation.